The Dart Charge for Class B vehicles on registered accounts is to increase 20% from 1 October 2018. 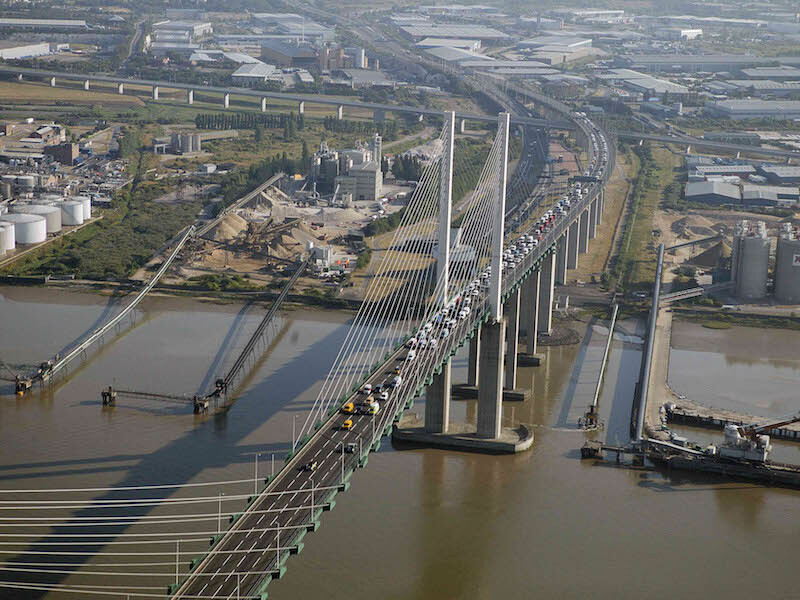 The charge, which applies to cars (including trailers), motorhomes and minibuses using the Dartford Crossing, is normally set at a standard rate of £2.50 but account holders benefit from a rate of £1.67. 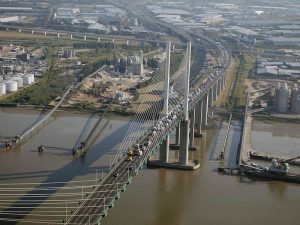 This will rise to £2.00 from October, bringing the discount on the standard rate down to 20% from 33%. However, account holder charges for all other vehicle classes will stay the same. A spokesperson for the Dart Charge said the change was taking place due to “an ongoing need to manage increasing demand at the Crossing” and would make “for a more equitable rate between different vehicle classes”. The Class B changes will automatically apply from 1 October and will show on monthly statements.